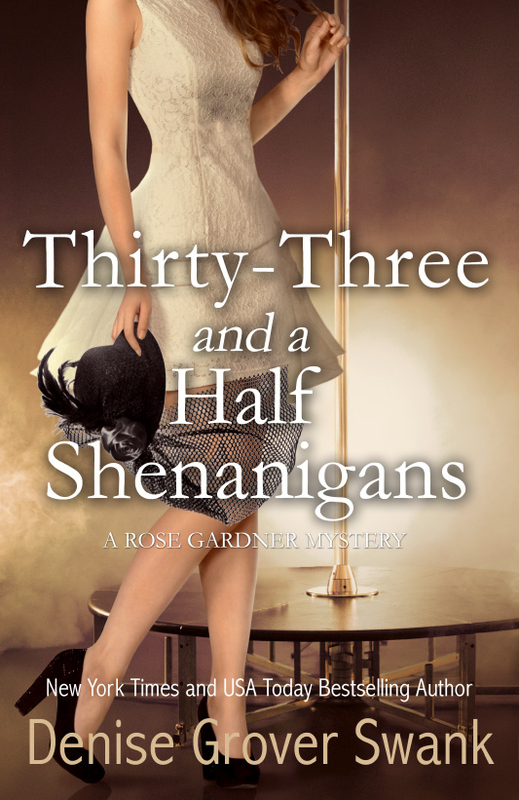 Read the First Three Chapters of THIRTY-THREE AND A HALF SHENANIGANS! Want to read the first three chapters of THIRTY-THREE AND A HALF SHENANIGANS??? iBooks has an exclusive sneak peek!